Goodreads: When Abbi Jacobson announced to friends and acquaintances that she planned to drive across the country alone, she was met with lots of questions and opinions: Why wasn't she going with friends? Wouldn't it be incredibly lonely? The North route is better! 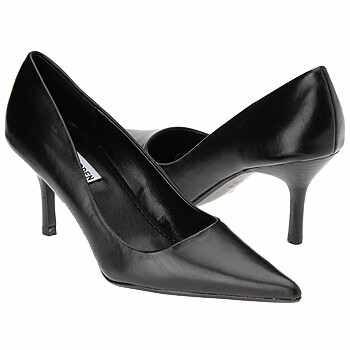 Was it safe for a woman? The Southern route is the way to go! You should bring mace! And a common one... why? But Abbi had always found comfort in solitude, and needed space to step back and hit the reset button. As she spent time in each city and town on her way to Los Angeles, she mulled over the big questions-- What do I really want? What is the worst possible scenario in which I could run into my ex? How has the decision to wear my shirts tucked in been pivotal in my adulthood? 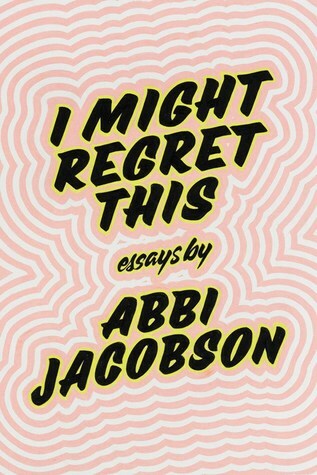 Kritters Thoughts: This is an interesting mix of memoir, short stories, essays and thoughts from Abbi Jacobson. When I was pitched this book, I didn't know anything about the author and I just thought this was a fun road trip memoir. I was correct, but it was so much more with her interesting perspective working in many ways on a tv show, so this was also one of my favorite things - a behind the scenes of Hollywood life or in her case tv in New York life. Abbi Jacobson along with friend Ilana Glazer created a web series that after hard work and determination ended up on tv. After four seasons, she is heading to Hollywood after a breakup and decides a single road trip may help heal her mind and soul. I loved the different ways she wrote in this book. Her sleepless nights and what went through her mind made me literally laugh out loud. I loved reading her journey and seeing how getting out of her comfort zone helped her to grow. I would love to read more books like this from different levels of celebrities.